N.B. : IL PEZZO VIENE VENDUTO SINGOLO, NON ALLA COPPIA. LA FOTO SI DICHIARA PURAMENTE INDICATIVA. 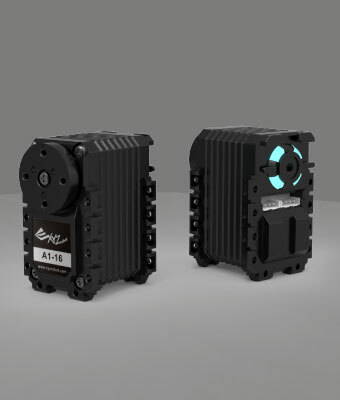 No matter which drive solution you imagine, our servo motor can make your dreams come true.